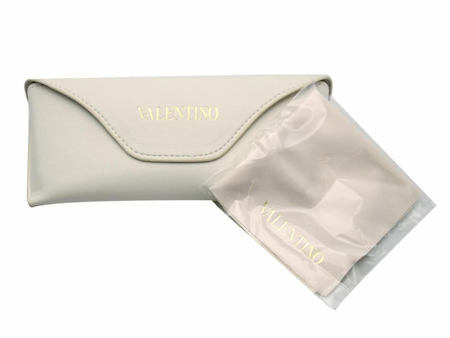 Add a trendy touch to any look with the Valentino V667S 291 Women's Sunglasses. Featuring full rim, acetate frames with a unique, lace pattern, these glasses are sure to draw attention. Wear them to the beach, the pool, the lake, the festival, or anywhere in between.